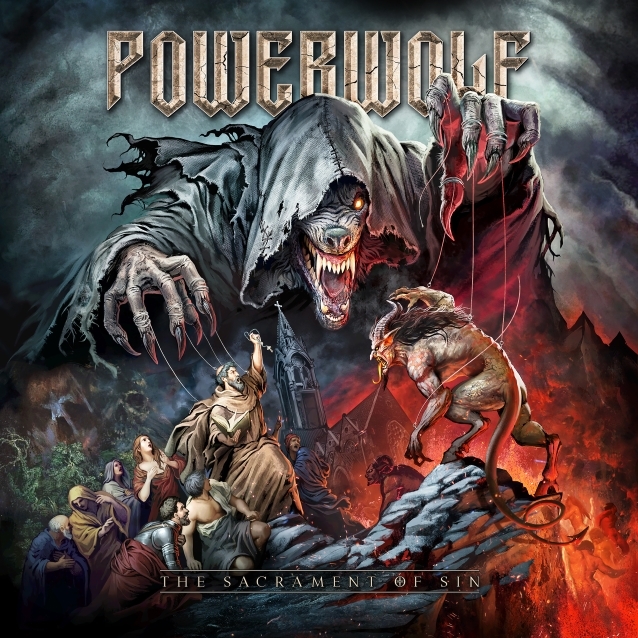 German metallers POWERWOLF released their seventh album, “The Sacrament Of Sin”, on July 20 via Napalm Records. 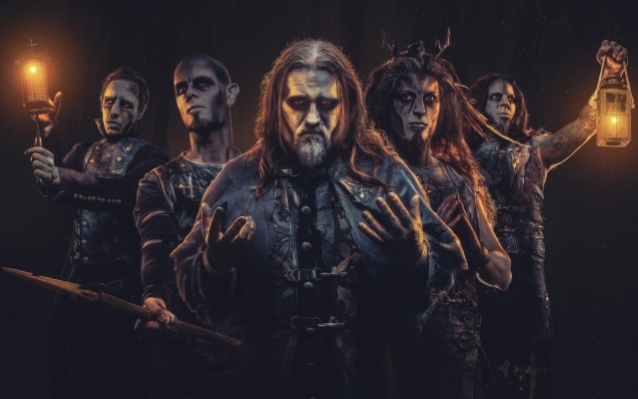 The follow-up to 2015’s “Blessed & Possessed” was recorded at Fascination Street Studios in Örebro, Sweden with producer Jens Bogren, who has previously worked with KREATOR, DRAGONFORCE, SEPULTURA and PARADISE LOST, among others. The official music video for the song “Killers With The Cross” can be seen below.